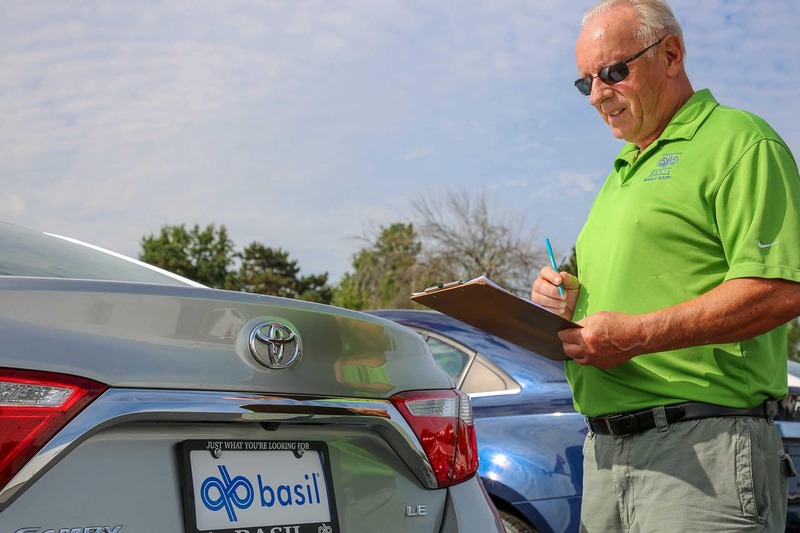 At Basil Resale South we’ve taken extra measures to ensure you have the very best purchase and ownership experience possible, and we would like to invite you in to see why we’re the BEST choice for pre-owned vehicles! 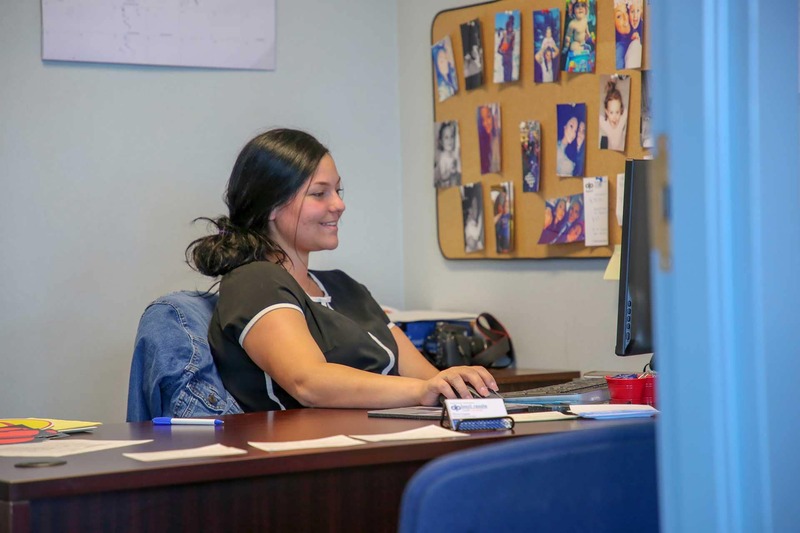 We’re not just another used car dealer here in Buffalo, we’re an Automotive Team that will provide you a total solution to all your vehicle needs. 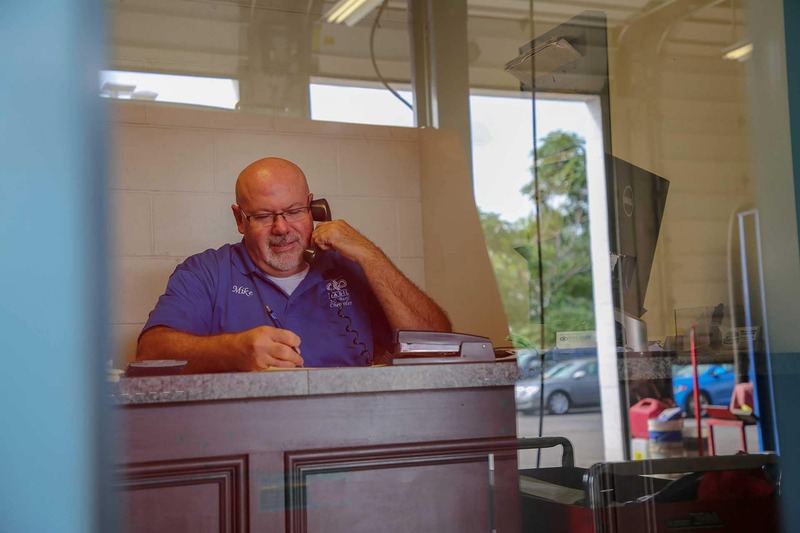 In addition to offering a spectacular selection of over 1,300 used cars and providing you the most finance options available regardless of your credit, Basil Resale South is a major Automotive Service & Repair Center. 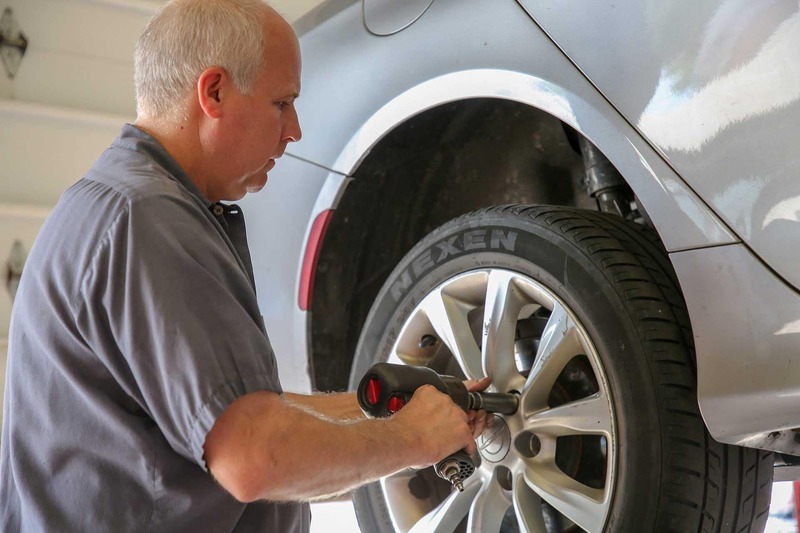 We have state-of-the-art repair technologies including laser alignment machines, hand-held diagnostic computers and digital wheel balancers that are the most up to date tools for the job. If you don’t find the right car in our over 1,300 pre-owned vehicle inventory, we’ll find one for you! Our Internet Director will work hard to get you the best price on the vehicle you want to own. Call us at 716-616-3908, or you can also stop in our showroom at 1180 Abbott Rd, Buffalo, NY 14220.